We pride ourselves on relentlessly pursuing real results for our clients. Peter Jones is a partner in Robbins Geller Rudman & Dowd LLP’s Atlanta office. 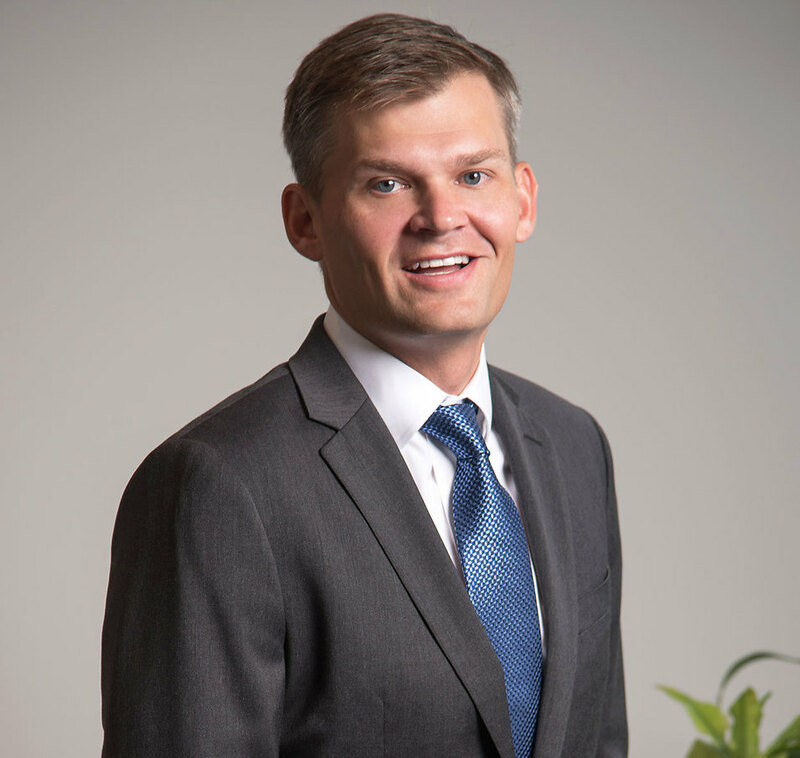 He has experience handling a wide range of complex civil litigation matters, including securities, intellectual property, whistleblower, product liability, premises liability, class action and commercial disputes. Peter has significant trial experience in both federal and state courts. Recognized for his legal work, Peter has been named a Super Lawyer Rising Star by Super Lawyers Magazine. Before joining the Firm, Peter practiced at King & Spalding LLP and clerked for the Honorable J.L. Edmondson, then Chief Judge of the United States Court of Appeals for the Eleventh Circuit. Peter graduated from the University of the South with a Bachelor of Arts degree in Economics. He earned his Juris Doctor degree from the University of Georgia School of Law, where he was a member of the Georgia Law Review and the Order of the Barristers.